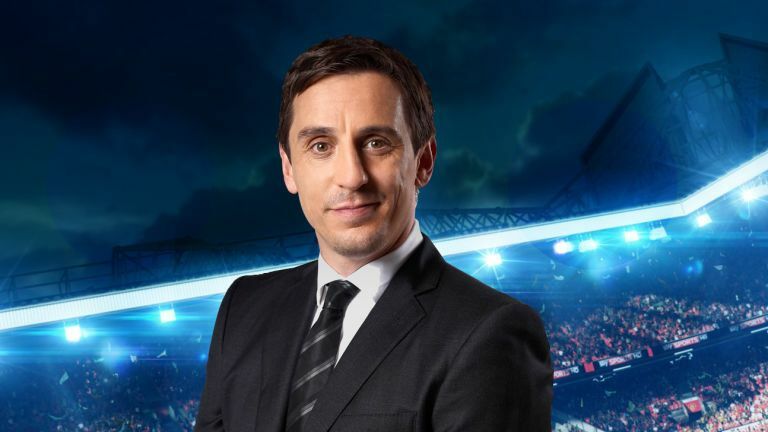 Gary Neville and Jamie Carragher were at their usual best as they discussed the changes Klopp has brought about at Anfield. The way Liverpool are playing under Klopp is radically different from how Rodgers’ Liverpool had started the season. Although this weekend saw a massive boost to Klopp as the victory over Chelsea saw the German collect his first Premier League win,there remains a lot of work to be done at Anfield to return Liverpool to their past glory. Biggest problem is the overall squad quality as many players brought in under Dalglish and Rodgers are just not cut out to play at the highest level in world football. Also as January nears,it remains to be seen how much the owners will entrust Klopp with as the German will seek to buy players who are more comfortable in playing the style of football he intends to bring to Liverpool. There might be a raid at Dortmund as Klopp will certainly love to bring some of his old players to Liverpool. The likes of Gundogan,Reus,Hummels coming to Liverpool will leave Liverpool fans excited as they wait for a league title which will end years of misery.